We are so pleased to have in stock new fabric designed for Robert Kaufman by the Florida based quilt and textile designer Carolyn Friedlander. 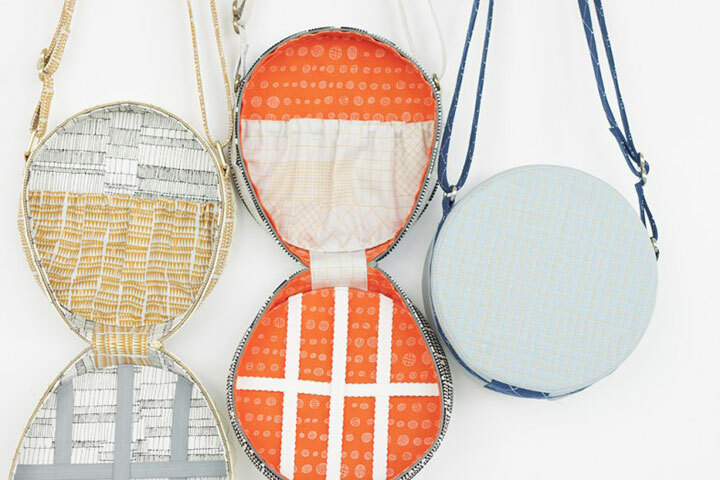 The first range is Doe, which features graphic patterns, inspired by grids and hand drawn lines. The majority of colours are from a natural palette, however you have to see the orange in the flesh to appreciate it – a lovely colour which really “pops”. The white tone on tones are really good too. It’s great to see this type of fabric featuring a modern print. The second range we have had delivered is actually a repeat of her first popular line, Architextures. This features a cross hatch print in fresh, modern colours, and is very popular with our quilters as a modern blender. 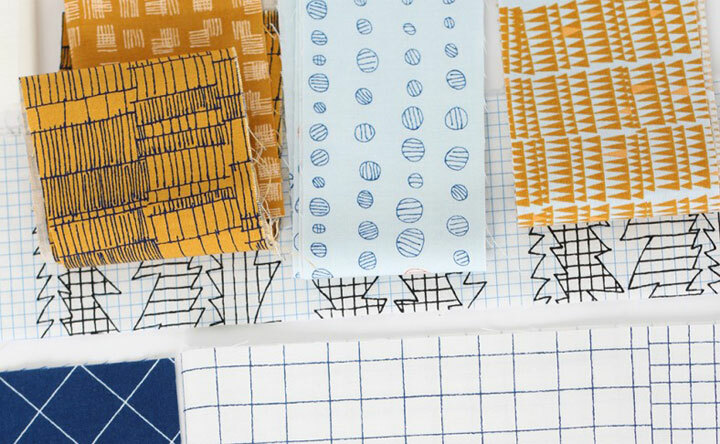 You can buy the fabrics on our website here and read more about Carolyn on her website here.